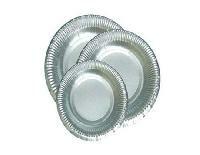 Price per pc only in FOB : US $ 6/ PCS. 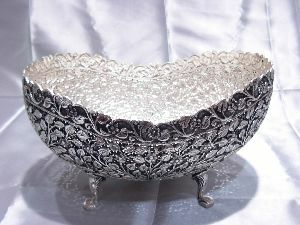 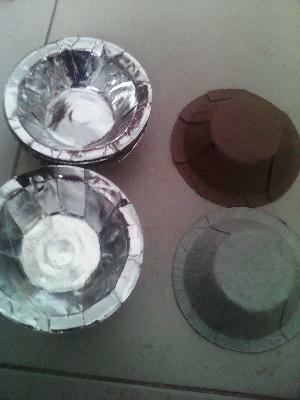 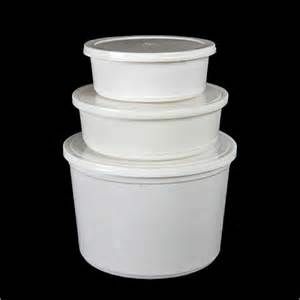 Silver white bowl 4to5 inch bowl price 08 good pecking good quantity good pecking good parcel service. 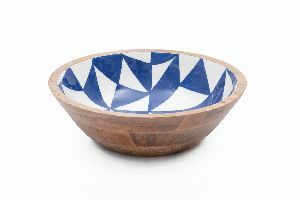 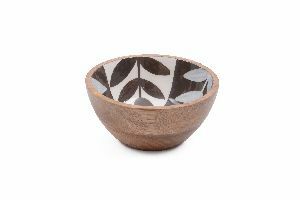 Contemporary yet natural, this classic bowl with bluw and white print design interior and a mango wood exterior is a sure charmer. 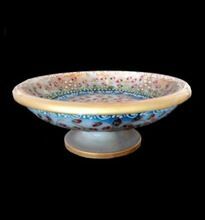 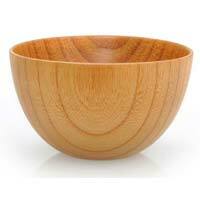 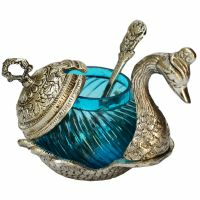 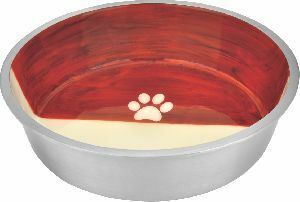 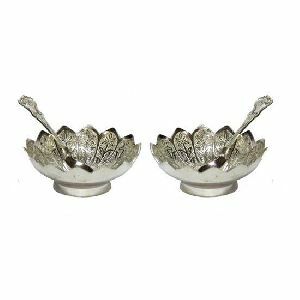 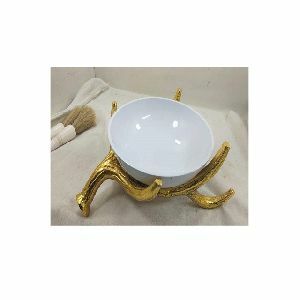 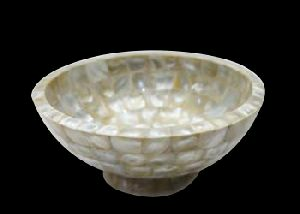 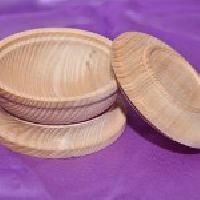 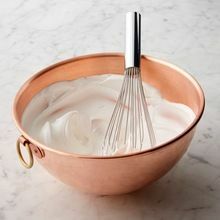 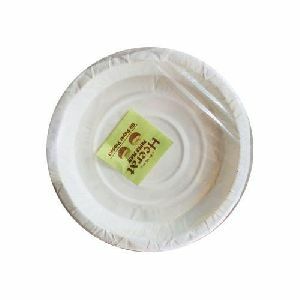 This bowl is a perfect addition on your centre table or dinner table and an fantastic gifting idea. 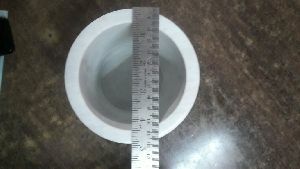 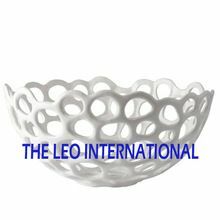 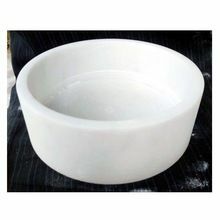 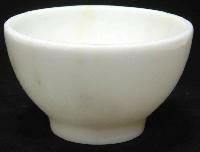 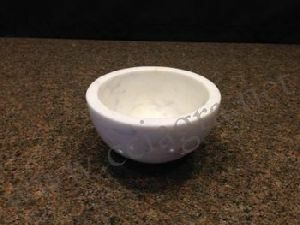 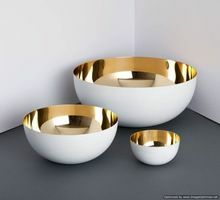 We offer Impeccable White Granite Bowls. 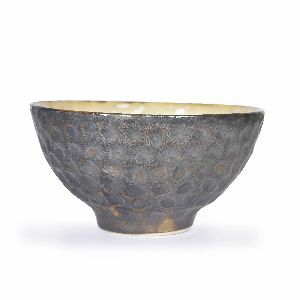 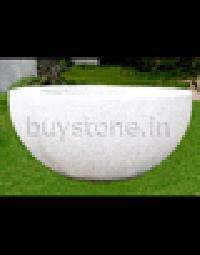 This ‘koira grey’ granite flat based bowl can enhance both, your indoor and outdoor. 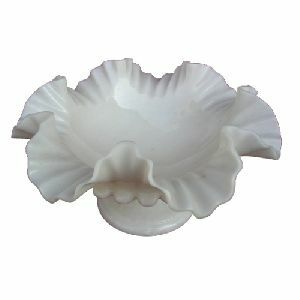 Kept just like that at a corner, it will work as a symbol of rugged nature. 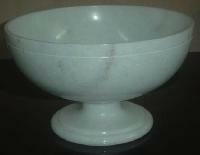 If kept in garden, it can work as a planter or best as a small water feature with lilies in it. 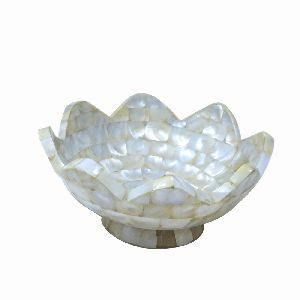 White lilies can make it look perfect providing its grey colour which symbolizes timelessness.